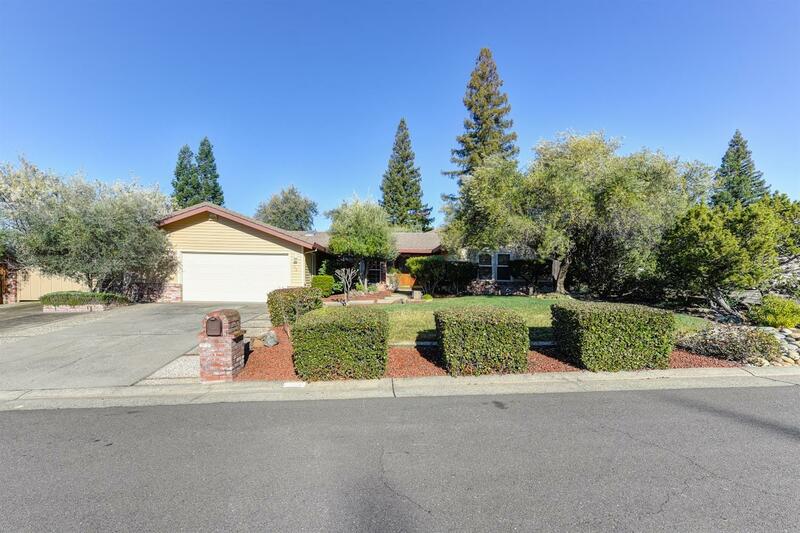 Gorgeous custom home in prestigious American River Canyon features 4 bedrooms, 2.5 bath, Kitchen with granite counter tops & hardwood floors, Bathrooms with marble tiles and jetted tub in the master. Great Floor-plan with a lot of windows throughout the home and generous size Family Room with exposed wood beams, Skylight and fireplace. Master Bedroom has loft upstairs that can be used as office or sitting room. Private backyard with huge RV access and your own basket ball court.